(Lavender). INCI: Lavandula angustifolia. Steam distillation of fresh flowering tops. Origin: France. Sweet, floral-herbaceous odour with balsamic-woody undertone. 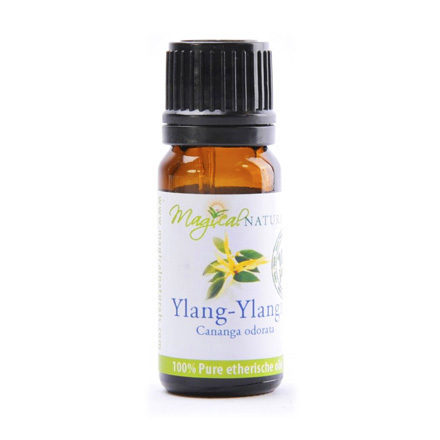 A versatile oil that has many applications in skincare products from antiseptic creams, ointments and lotions to muscle-relaxing body and massage oils, to beautiful, handmade soaps. Relieves stress and headache and promotes sleep. 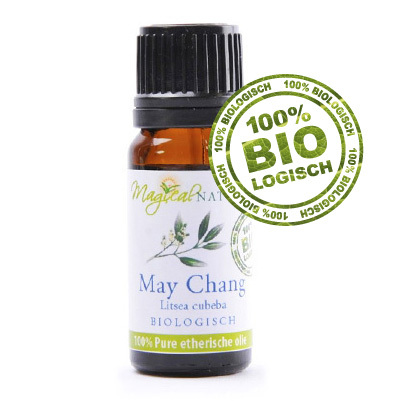 Excellent for burns, as an anti-microbial and for neuralgia, rheumatism and aching muscles. 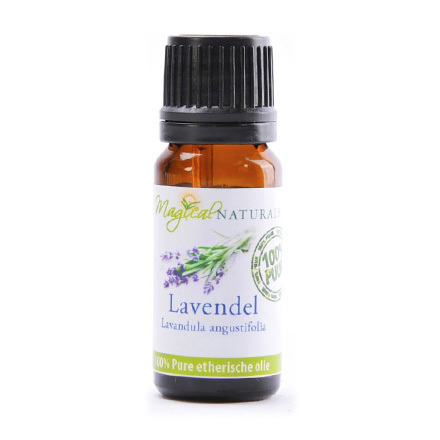 We recommend our Lavender (high altitude) where a more therapeutic effect is desired. Enjoy the wonderful, relaxing, uplifiting scent of Lavender in a bath or in an aromaburner. Caution: Possible sensitization in some individuals. We recommend a patch test (dilute the essential oil in a cream or carrier oil first) before using any new skincare preparation. As with virtually all essential oils it should not be used neat on the skin nor be taken internally! If you are not familiar with the use of essential oils please read our Essential Oils - Important Safety Points.